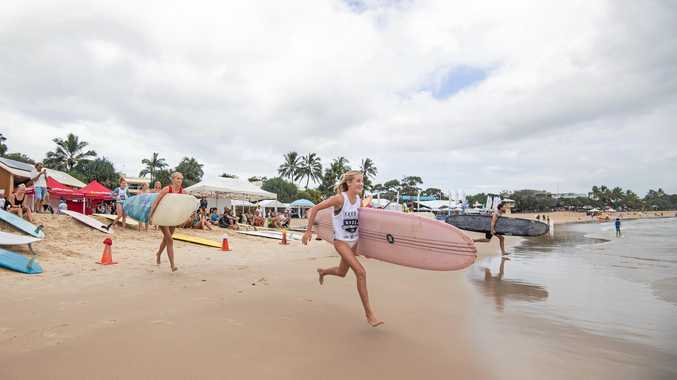 HANG 10 because places are quickly filling for the 2019 Noosa Festival of Surfing. Hundreds of longboarders worldwide have already secured a spot, so if you want to avoid missing the wave there is still an opportunity to participate. The Teams Challenge division is a great way to be involved in festival competition and is a relay like no other. Pitting teams of four against each other for a fast-paced 30-minute relay, the competition accrues the top single-wave score of each team member and hands out penalising points should any member not make it back to the beach in time. The event is open to anyone, amateur or professional, and teams will be able to bid for professional surfers to join and compete in their team at a board meeting next year. Demand is also high for the 15 divisions of totally gnarly competition. 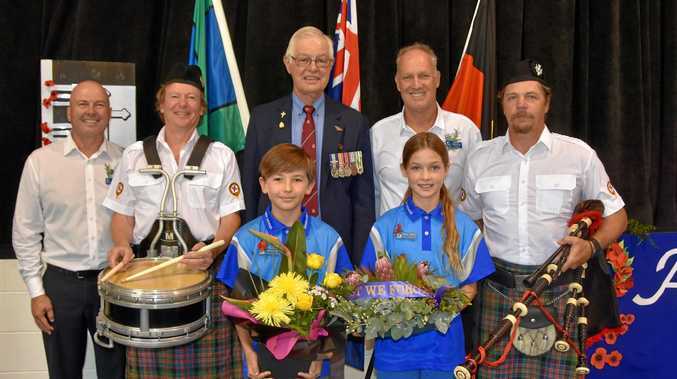 Next year will see the festival under new management and World Surfaris director John Finlay said interested competitors should enter sooner rather than later. "There's not much space left,” he said. World Surf League will also run the WSL Noosa Longboard Open and this year will provide four wild-card places to the winners and runners-up of the men's and women's open divisions. The 28th annual Noosa Festival of Surfing will be held from March 2-10, 2019. For all inquiries or to enter the 2019 Noosa Festival of Surfing, visit their website.